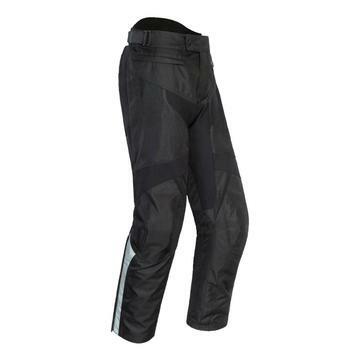 • 600 denier Carbolex® shell with high flow mesh panels in the front and lower back leg for increased air circulation. • Phoslite® reflective fabric helps increase nighttime visibility. • Accordion stretch panel in the rear waist increase range of motion.